We have a passion for wearing Lash Extensions. Come see why hundreds of customers travel from Weymouth, MA for our beautiful eyelash extensions. Lash Extensions accentuate a person’s most wonderful physical quality, their eyes. They not only make you feel prettier and more confident, they make your eyes appear bigger and more beautiful. At Blink, we provide top of the line quality Lash Extensions at affordable prices for our Weymouth customers. 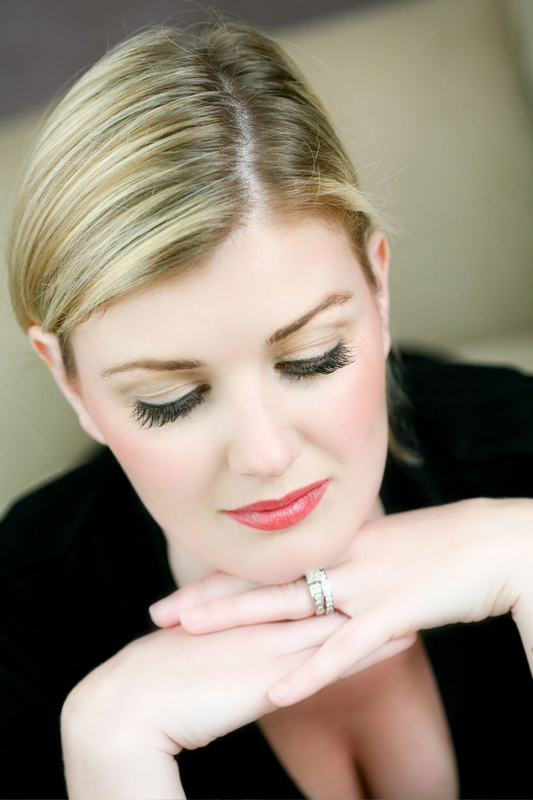 We are committed to working with you to create custom lashes that will enhance your inner beauty. We are pioneers in our industry and have been providing high quality Lash Extensions in the South Shore area since 2011. 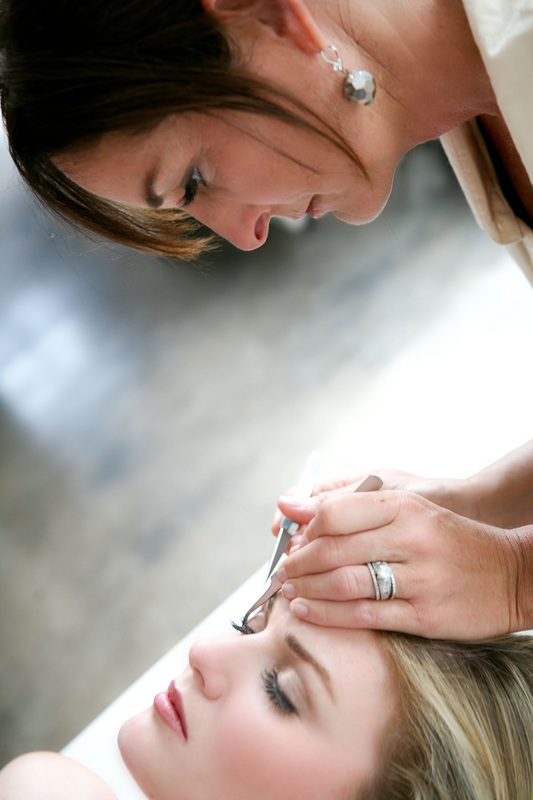 Our Lash Consultants are certified, highly skilled and passionate about our craft. We are constantly staying ahead in the industry maintaining the highest standards and using superior products. Applying lash extensions is an art. We strive to be the best not only with what we do but the products we use. We are only minutes away from Weymouth, come see why our customers make the drive to see us today!